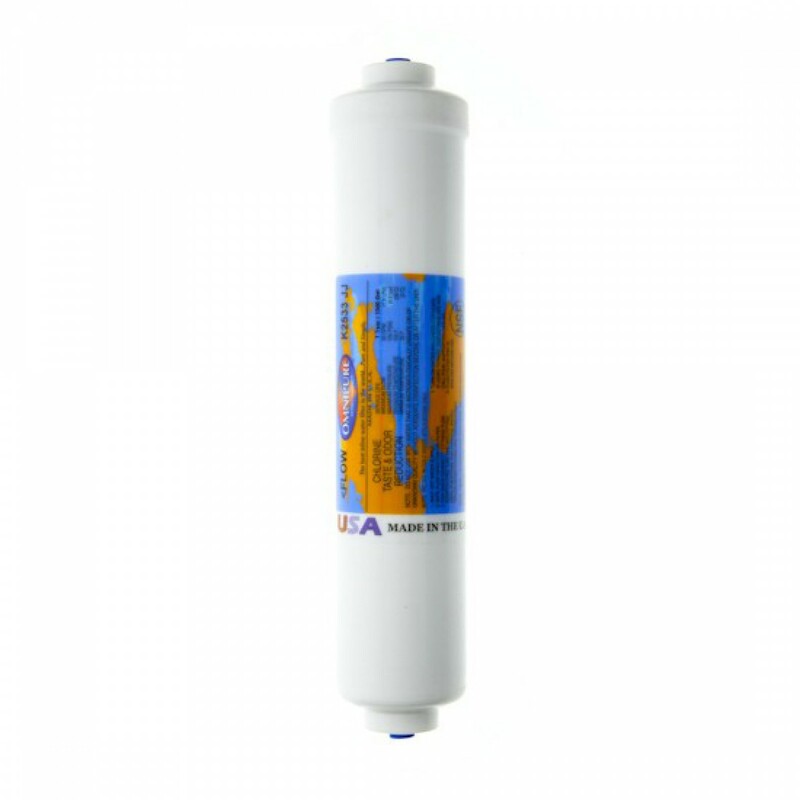 Proudly made in the USA, the Omnipure K2533JJ water filter is a genuine OE product designed to reduce contaminants and impurities that can impact the flavor and quality of your drinking water. Engineered to last for up to 12 months or 1,500 gallons, this filter will help to ensure any flavor, odor or quality issues present in your water quickly become a thing of the past! Order the Omnipure K2533JJ water filter today. The OMNIPURE-K2533JJ does not reduce fluoride.